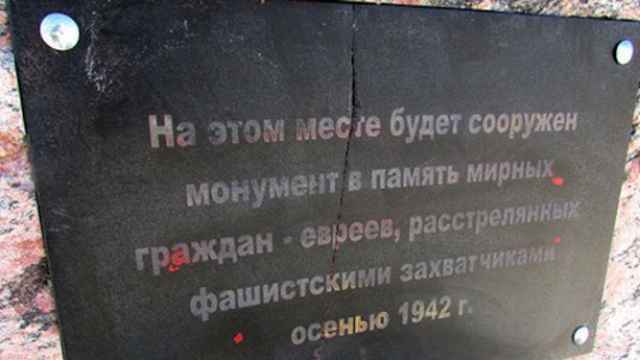 Vandals dug up mass graves of Nazi victims in Crimea. A Russian Jewish organization has appealed to Crimea's authorities to take action after vandals dug up mass graves of Nazi victims on the peninsula, leaving human bones and remains of clothing strewn on the ground. "To desecrate the grave of those slain by the Nazis is sacrilegious and heinous to the utmost degree," the Jewish News Agency quoted the head of the Federation of Russian Jewish Communities, Alexander Boroda, as saying Wednesday. The attack also comes as Russia prepares to celebrate 70 years since the Soviet victory over Nazi Germany, he noted. 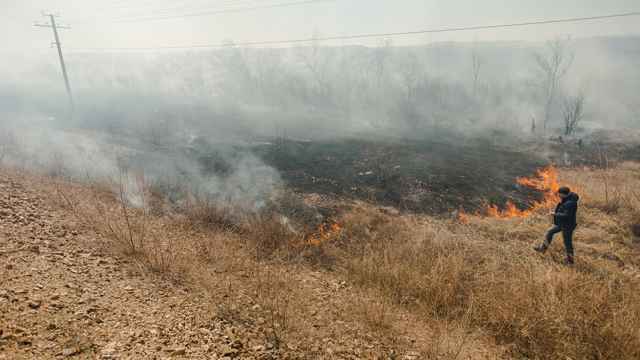 Vandals dug four holes — each about 1.8 meters deep — on the site of mass graves outside the city of Simferopol, the report said, citing representatives from Crimea's heritage preservation committee. Fragments of human bones and the remains of clothing and shoes excavated from the grave were also found nearby. 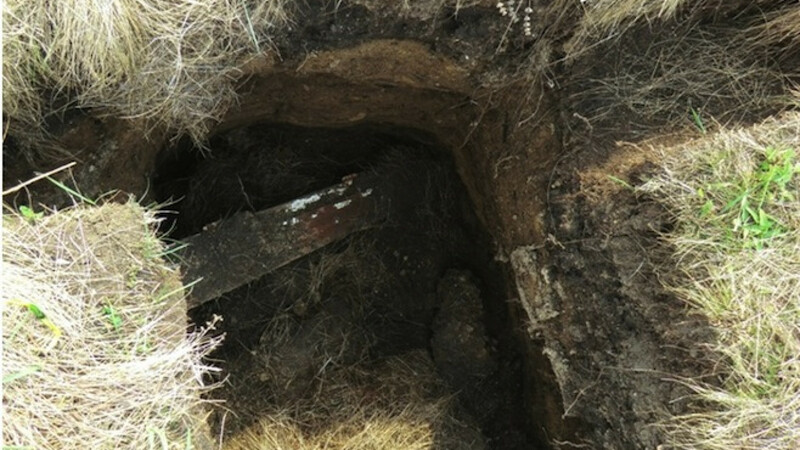 The remnants belonged to Jews, Roma and Soviet prisoners of war who were shot in mass executions by the Nazis in late 1941 and whose bodies were dumped into an anti-tank trench off the Simferopol-Feodosia highway, the report said. A spokesman for Crimea's heritage preservation committee said his agency was working with Jewish leaders to persuade the authorities to restore a police post that had once been stationed at the site, the Krym Inform news site reported. 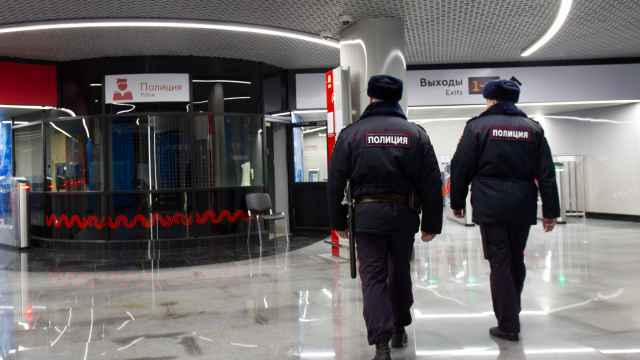 "Otherwise there is nothing to stop the vandals; our employees cannot keep vigil there every night," spokesman Vyacheslav Zarubin was quoted as saying. Before they were shot, the Nazi victims were stripped of any jewelry, gold dental fillings or valuable clothing, Boroda told the Jewish News Agency. "Now, more than 70 years later, there are monsters who follow along the beaten Nazi path and try to mock the dead," he said. "The cynicism staggers the imagination. After all, those so-called people are obviously familiar with the history of the war because they easily find the sites of mass burials." He added that anti-Semitic acts of violence had recently become a lot more commonplace. The mass grave outside Simferopol was first looted in the 1980s, during the Soviet times. Amid public outcry, the vandals were found and tried publicly, while the authorities installed a concrete sarcophagus to protect the burial site, Krym Inform reported. 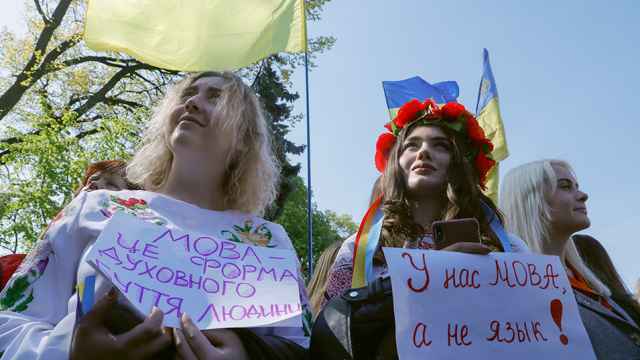 The graves were assaulted again in April, 2012 — when Crimea was under Ukrainian rule, before Moscow annexed it last spring — and three vandals were caught, tried and convicted, the report said.